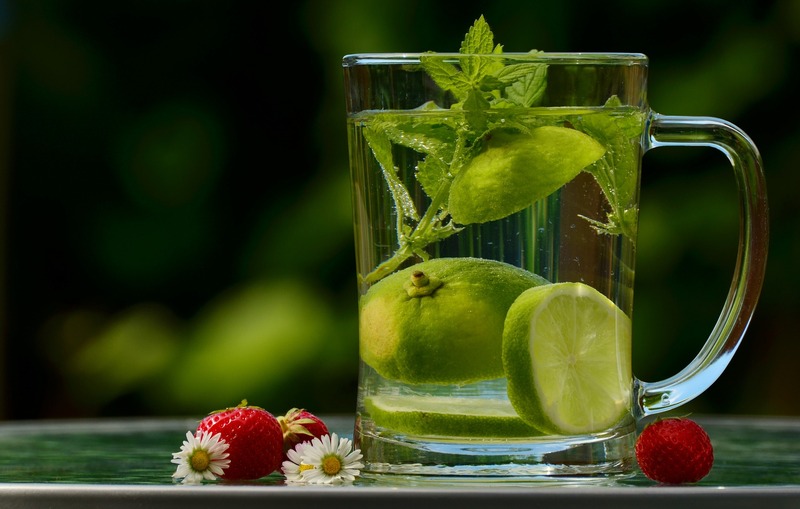 A study published in Advances in Nutrition found that catechins boost the liver's ability to burn body fat into energy. The study examined participants who worked out at least 25 minutes every day. During the study, half of the participants consumed four to five cups of tea per day. The participants that drank green tea lost an average of 2 pounds more than those that only exercised (1). A study that appeared in the Journal of Research in Medical Sciences showed that drinking green tea consistently leads to weight loss. Researchers examined 63 individuals who were divided into three groups—a control group and two experimental groups. The study spanned a period of 2 months. One experimental group consumed 2 cups of green tea per day while the other group consumed 4 cups of green tea per day. Results showed that the group with the highest level of green tea consumption lost the most weight (2). 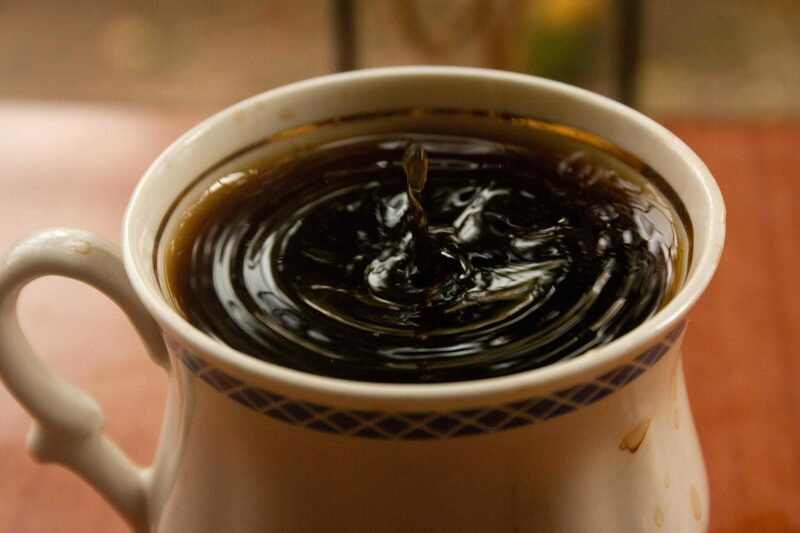 Oolong tea, or 'black dragon tea' can help increase energy. Since it's a true tea made with leaves from the Camellia sinensis plant, it is chock full of catechins. The catechins in tea enable your body to target fat cells and the mild caffeine content of oolong tea can give you the boost you need to get through a workout. 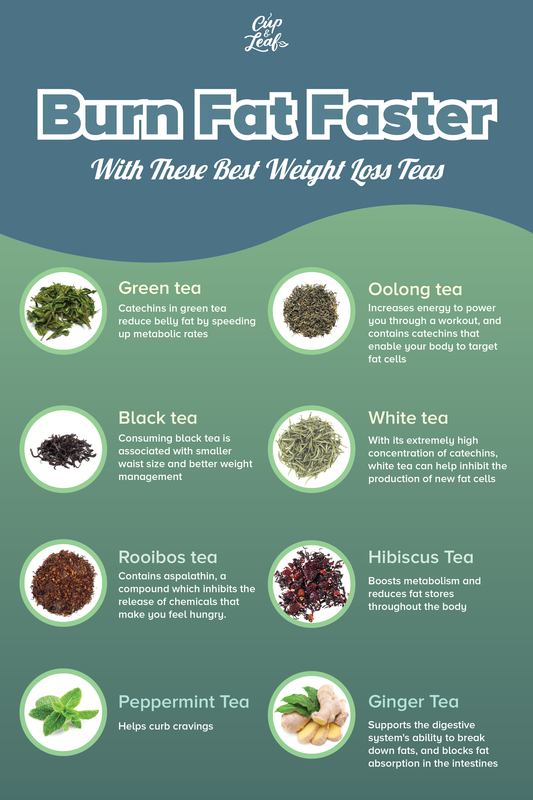 A 2009 Chinese study examined the ability of oolong tea to increase energy and accelerate weight loss. The study consisted of 102 obese individuals who were examined over a 6-week period. Participants consumed four 8-ounce cups of oolong tea every day during the study. The results showed that 70% of participants lost a minimum of 2 pounds. Almost a quarter of participants lost more than 6 pounds (3). A study published in the American Journal of Clinical Nutrition examined the anti-obesity effects of tea flavones. The study analyzed 4,280 men over a 14-year period. The researchers focused on 6 specific catechins and 3 flavones during the study period. The study was also adjusted for factors including type 2 diabetes, smoking status, and lifestyle. After the adjustment, researchers found that increased flavone intake resulted in healthier BMIs. The improvements were seen mainly in the female participants (4). A second study published in Food & Function examined the effects of black tea on metabolic syndromes and body mass over a 6-month period. Participants were divided into two groups, an experimental group and a control group. The experimental group consumed 3 cups of black tea each day while the control group consumed a caffeine-matched placebo. At the conclusion of the study, researchers found that participants who consumed black tea had reduced waist circumference. They also exhibited signs of inhibited weight gain and better weight management (5). 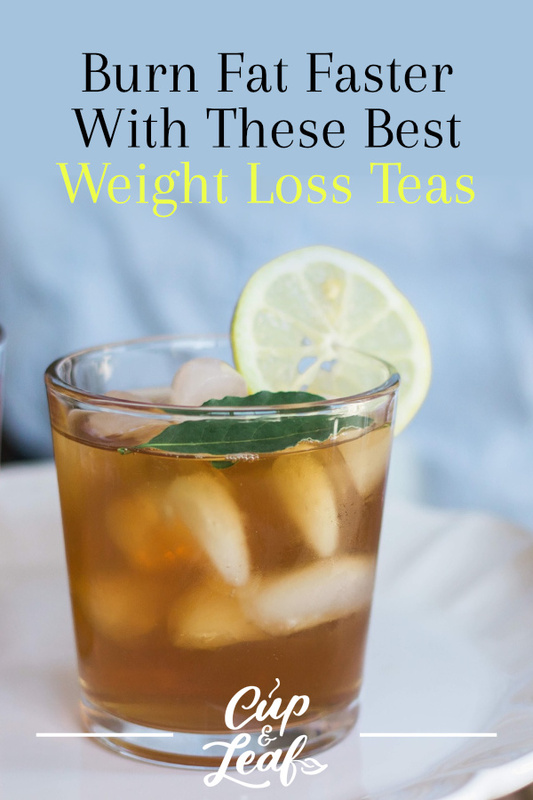 Studies on white tea in weight loss are less prominent than green tea studies. However, there is research to show it is effective in maintaining a healthy weight. One such study was conducted in vitro in Germany in 2009. 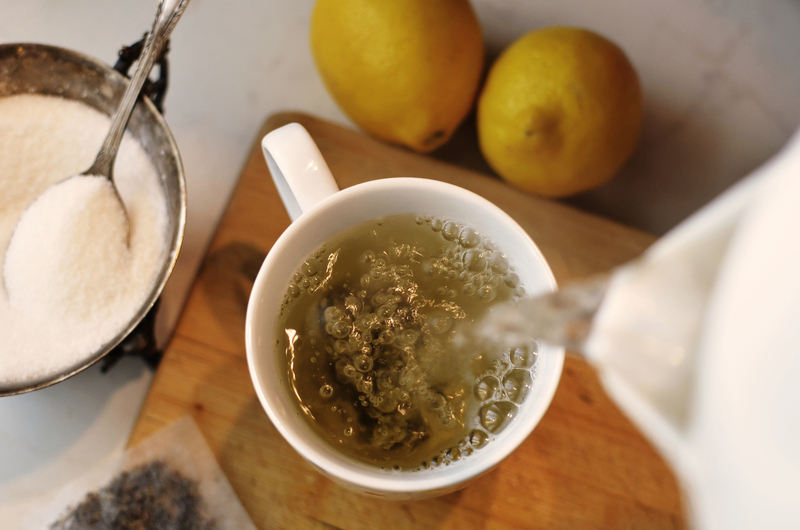 Researchers focused on antioxidants in white tea that can aid in weight loss. Specifically, the antioxidant EGCG was found to inhibit the production of fat cells. That means drinking white tea can help prevent weight gain to begin with (6). Rooibos tea contains a chemical compound known as aspalathin that is responsible for its weight loss benefits. Aspalathin inhibits the release of chemicals that make you feel hungry. It is also particularly useful for people who overeat due to stress or anxiety. Stress can cause people to eat more resulting in rapid weight gain. A 2014 Korean study examined the direct link between drinking rooibos tea and stress-induced weight gain. The researchers found that aspalathin inhibits the release of the stress hormone known as cortisol. High levels of cortisol result in feelings of hunger and increased fat storage. The fact that rooibos blocks this chemical means you can drink this tea when you're stressed out to prevent binge eating (7). Hibiscus tea is an herbal tisane that is vibrant maroon in color. It has a sour flavor that is rounded out by a sweet aftertaste. 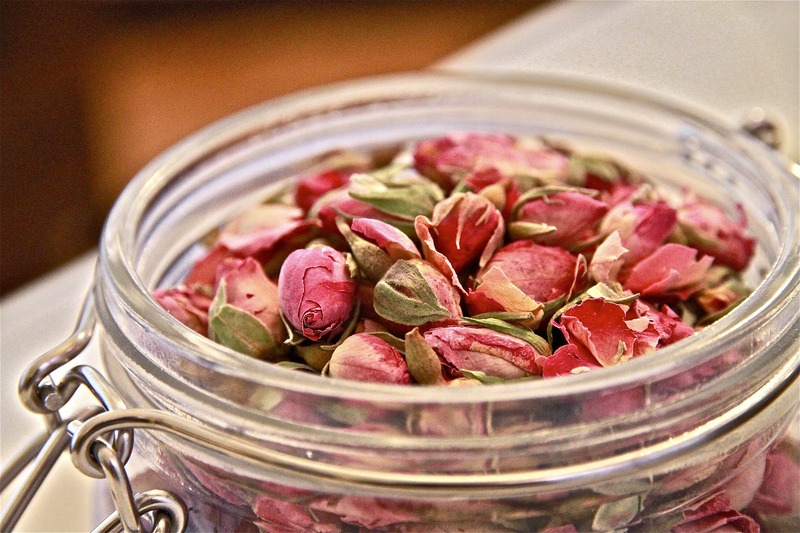 This floral tea boosts metabolism and reduces fat stores throughout the body. 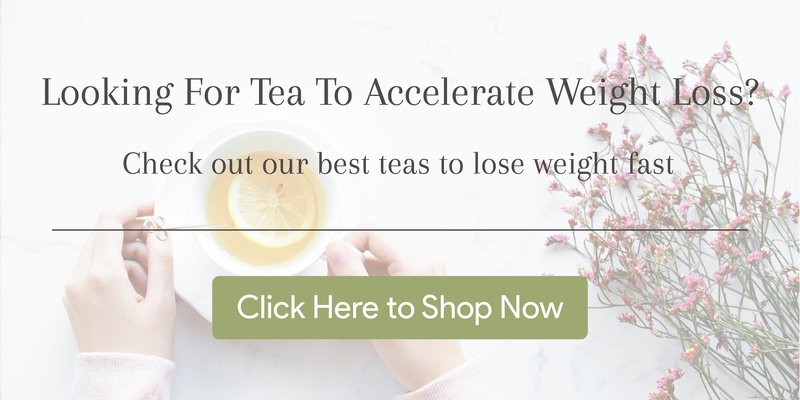 This weight loss tea enhances the body's ability to remove stores of fat and maintain a healthier weight. A 2014 Taiwanese study analyzed the effect of hibiscus tea extract in increasing weight loss. 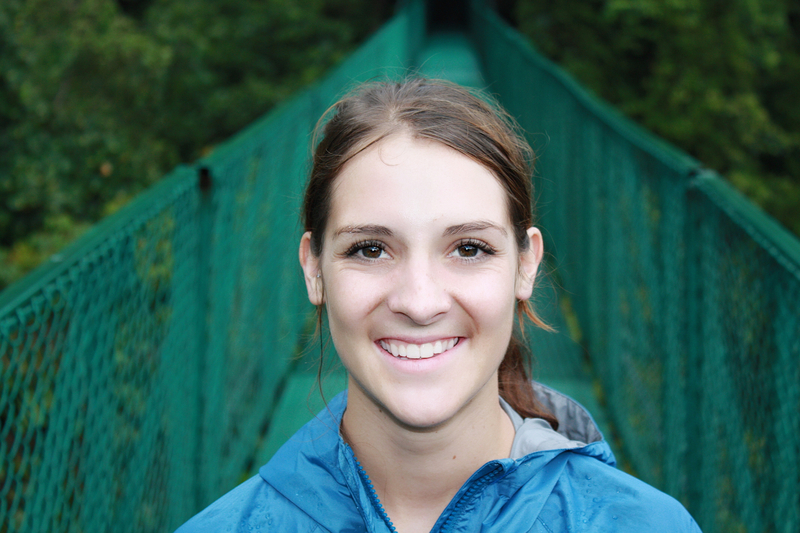 Researchers examined 26 individuals over a 12-week period. The results showed that participants who took hibiscus tea extract lost more weight than control groups. The hibiscus ingredients also reduced serum free fatty acid (FFA), demonstrating the tea's ability to reduce fat storage (8). Peppermint tea is useful for weight loss because it helps to stop cravings. That's because certain scents help to trigger feelings of fullness. Research shows peppermint aromas trigger chemical reactions in the brain that make you feel less hunger. Researchers at the University of Illinois Medical School examined the science behind this discovery. The scientists examined 3193 overweight volunteers with an average weight of 217 pounds. The participants were given inhalers that contained peppermint and were instructed to use it every two hours over a 6-month period. The participants who consistently used the inhalers lost and average of 2% body weight each month (9). Ginger tea is made from the roots of the ginger plant. It has a slightly spicy flavor that is warm and peppery. This tea is often consumed with a dash of honey or a slice of lemon to lessen the piquant taste. Ginger supports the digestive system to breakdown fats. It also blocks fat absorption in the intestines, further preventing weight gain.